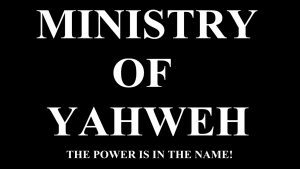 On April 3 2019, I appeared on The David Duke Show for a program entitled, “Dr Duke & Andy Hitchcock – The Absolute Evil Of Shadow President Jared Kushner & The ZioCrazies Who Prepare For The Jewish Anti-Christ!” We discussed: the recent peculiar events in Israel which appear to be illustrative of their preparation for … Read moreApril 3 2019 – The David Duke Show: Dr Duke & Andy Hitchcock – The Absolute Evil Of Shadow President Jared Kushner & The ZioCrazies Who Prepare For The Jewish Anti-Christ! 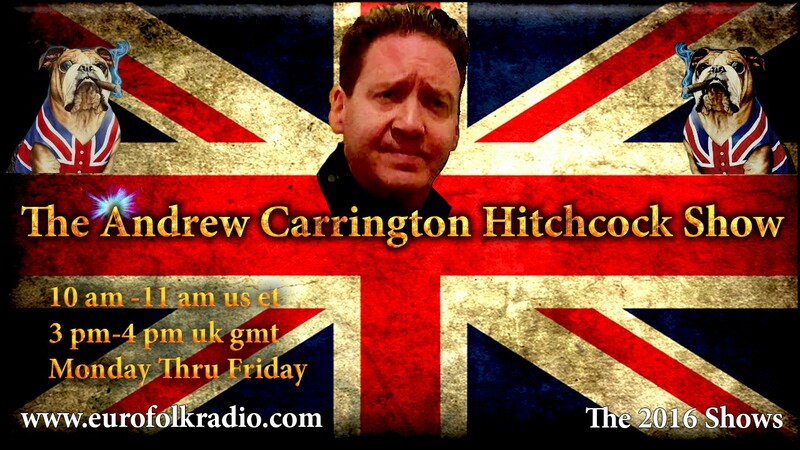 On April 2 2019, I appeared on The David Duke Show for a program entitled, “Dr Duke & Andy Hitchcock – The Leading UK Journalist, Robert Fisk Sides With Dr. Duke On The Zionist Occupation Of The USA That Gives Israel Occupation Of The Golan Heights!” We discussed: a recent article by veteran British journalist … Read moreApril 2 2019 – The David Duke Show: Dr Duke & Andy Hitchcock – The Leading UK Journalist, Robert Fisk Sides With Dr. Duke On The Zionist Occupation Of The USA That Gives Israel Occupation Of The Golan Heights! 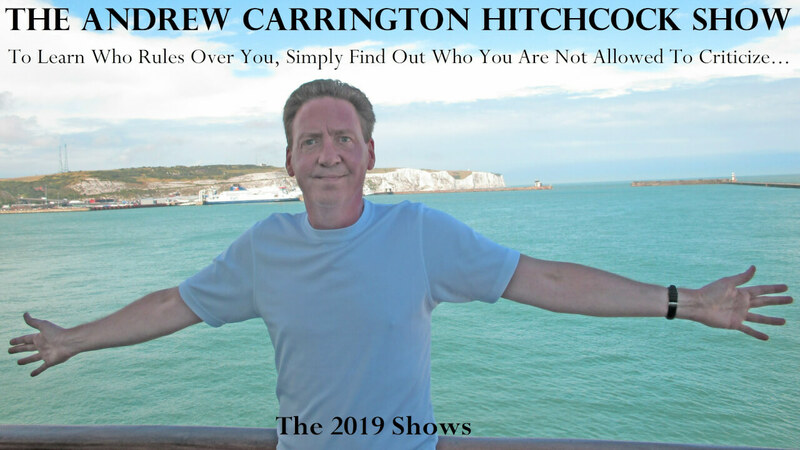 March 12 2019 – The David Duke Show: Dr Duke & Hitchcock Of UK – MAGA Is Now Sickeningly MIGA: Make Israel Great Again! 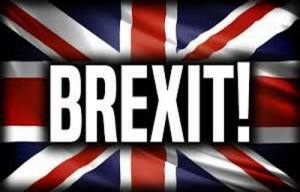 On March 12 2019, I appeared on The David Duke Show for a program entitled, “Dr Duke & Hitchcock Of UK – MAGA Is Now Sickeningly MIGA – Make Israel Great Again!” We discussed: the recent MIGA meme which has changed Make America Great Again to Make Israel Great Again, presumably due to President Trump’s … Read moreMarch 12 2019 – The David Duke Show: Dr Duke & Hitchcock Of UK – MAGA Is Now Sickeningly MIGA: Make Israel Great Again! 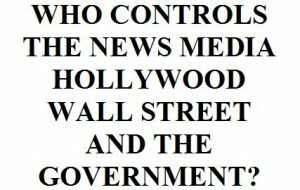 February 26 2019 – The David Duke Show: Dr Duke & Andy Hitchcock – The Blackkklansman Movie Is An Even Bigger Lie Than The Smollett Hoax! 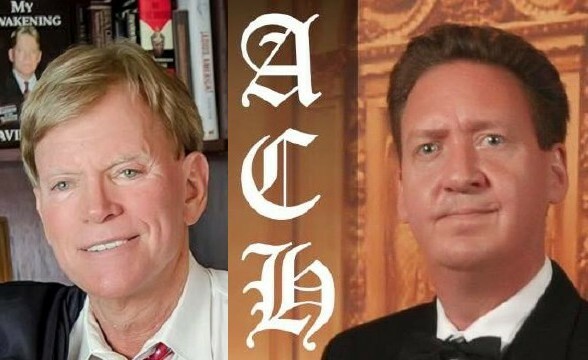 On February 26 2019, I appeared on The David Duke Show for a program entitled, “Dr Duke & Andy Hitchcock – The Blackkklansman Movie Is An Even Bigger Lie Than The Smollett Hoax!” We discussed: the entirely fictionalized aspects of the BlacKkKlansman movie and how this relates to the on-going hate crime hoaxes against White … Read moreFebruary 26 2019 – The David Duke Show: Dr Duke & Andy Hitchcock – The Blackkklansman Movie Is An Even Bigger Lie Than The Smollett Hoax! 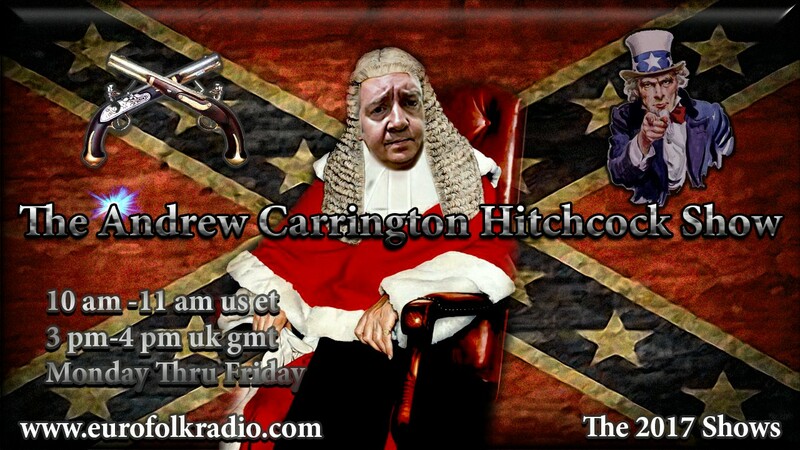 February 19 2019 – The David Duke Show: Dr Duke & Andy Hitchcock Of UK Prove The ‘Anti-Semitic’ Canard Of Jewish Media Control Is NOT A Canard! 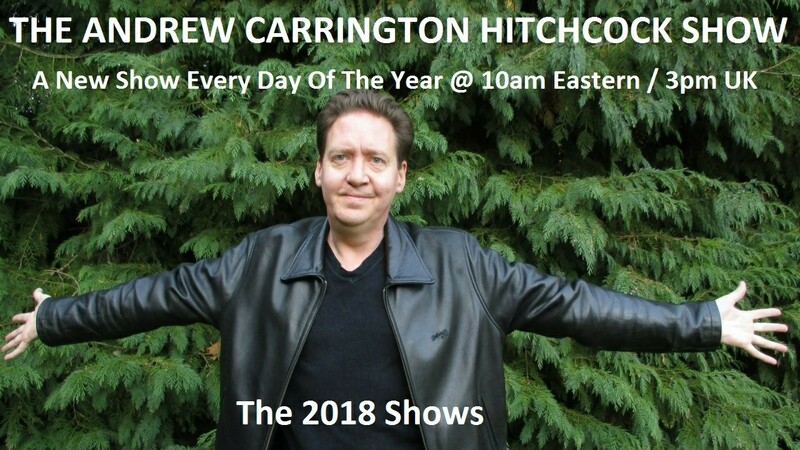 On February 19 2019, I appeared on The David Duke Show for a program entitled, “Dr Duke & Andy Hitchcock Of UK Prove The ‘Anti-Semitic’ Canard Of Jewish Media Control Is NOT A Canard!” We discussed: how whilst the International Definition Of Anti-Semitism outlaws criticism of Jews as a collective, the mainstream media regularly criticize … Read moreFebruary 19 2019 – The David Duke Show: Dr Duke & Andy Hitchcock Of UK Prove The ‘Anti-Semitic’ Canard Of Jewish Media Control Is NOT A Canard!